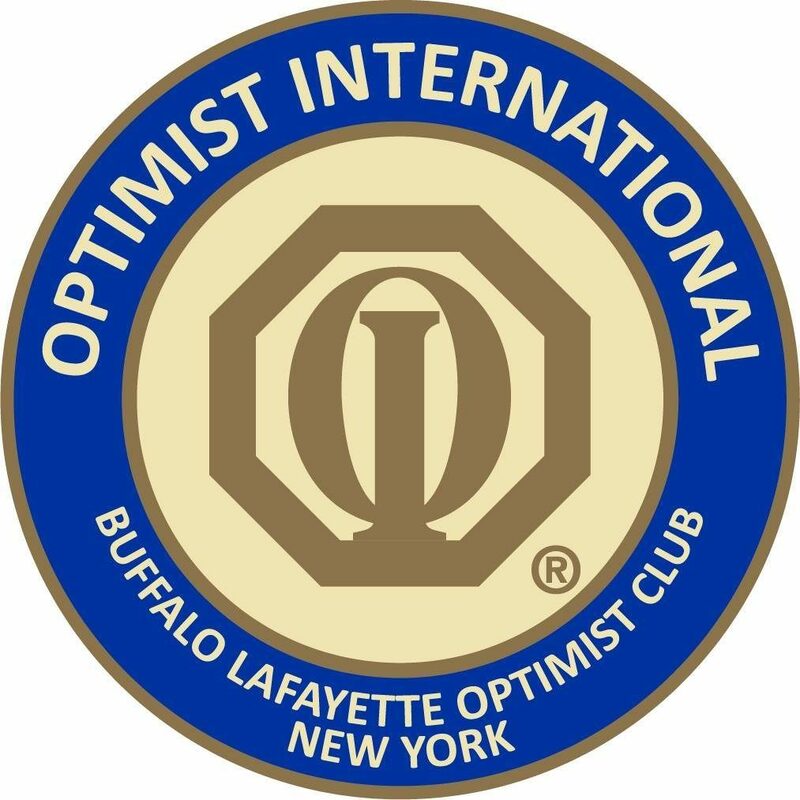 Thank you so much to everyone who was able to make it out for this special meeting of the Buffalo Lafayette Optimist Club! It was a wonderful day, meeting with OI President Rebecca Butler Mona and Regional Vice President Cheryl Thames, learning more about the centennial year, and signing our incorporation papers! We’d also like to give an official welcome to newly inducted members, Tom, Mary and Karen, who had the privilege of getting inducted by President Rebecca!